Fire breakout can be a devastating event which leaves behind nothing! After the fire-fighters are done with their job, the impact of flames and water cannons used to fight them can tear down your possessions. The impact could be more severe for businesses as critical records and important assets might be partly or completely damaged as fire burns anything that comes its way. Not just fire, but the resultant smoke left behind can also impact the belongings that were otherwise not affected. There’s also an odor left behind that persists for what may seem like an eternity. Do not worry; help is just a call away! Call 954-379-2883 and Hallandale Beach Restoration Company will assist you in recovering from the traumatic event and salvage what we can. The exquisite painting that has been increasing the appeal of your wall, an important contractual document, the souvenir you bought back from your last trip or the latest gadget you purchased; a fire can burn all of these and cause emotional havoc. The soot that comes along with the fire can spread out over other items and penetrate into objects it comes into contact with. 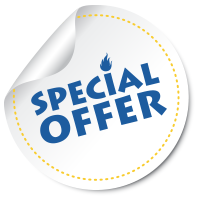 Soot and smoke are also the primary reason of odors that can stay behind even when the burnt possessions are taken out and the walls are redecorated. Water is used with high pressure to douse fire, and it still remains once the fire has been put out. 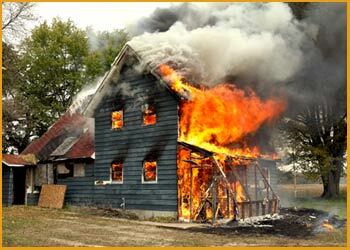 In addition, a fire can cause pipes to burst or corrode that can lead to leaks. 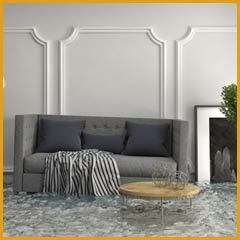 Hallandale Beach Restoration Company works at thoroughly mitigating any water damage in the affected area. 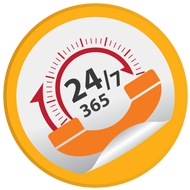 Any delay in remediation can increase the damage manifold and this is why we provide services in Hallandale Beach, FL area, round-the-clock. We only provide the best services and work towards restoring your property to its pre-damage state as quickly as possible. 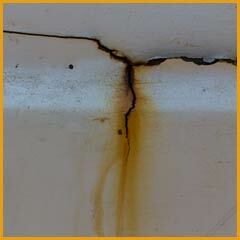 Is your property damaged by water? Call us on 954-379-2883 and let us help you out!